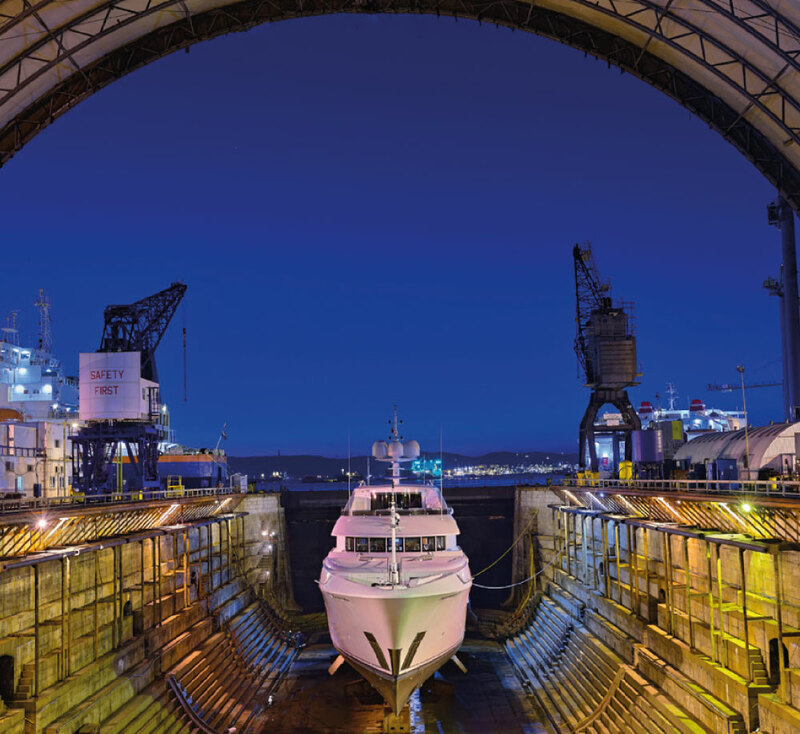 Gibdock offers a full range of expertise to fully service super yachts, including: topsides and underwater coating; shaft, rudder and propeller works; propulsion systems maintenance works; and main engine overhaul to name a few. We also have an extensive network of specialised sub-contractors available to undertake interior refurbishment, electrical, and communications systems work. 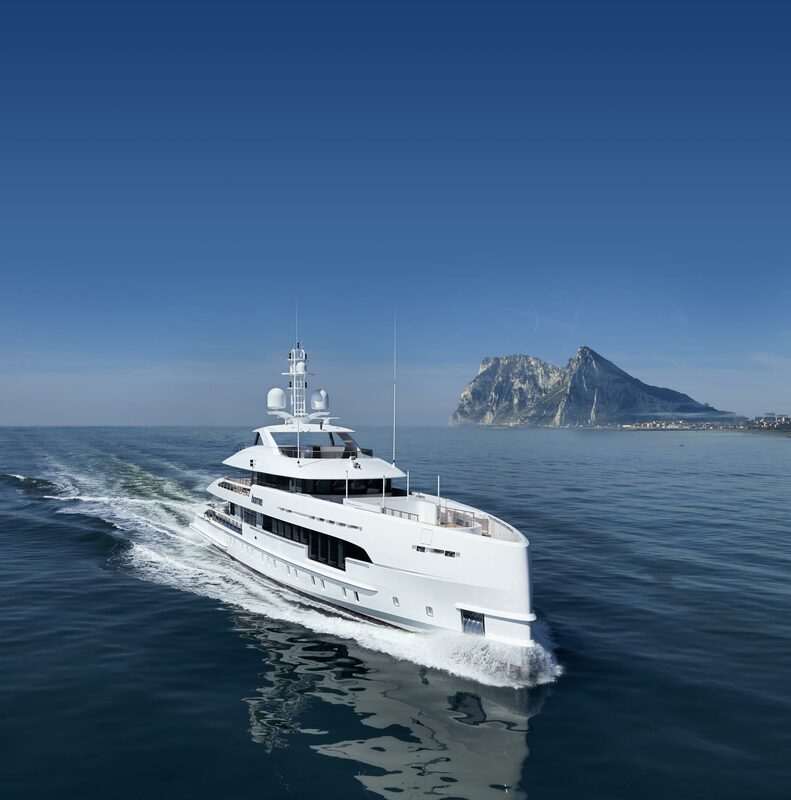 A well-earned reputation for high quality and on time delivery makes Gibdock an ideal partner for super yacht owners. 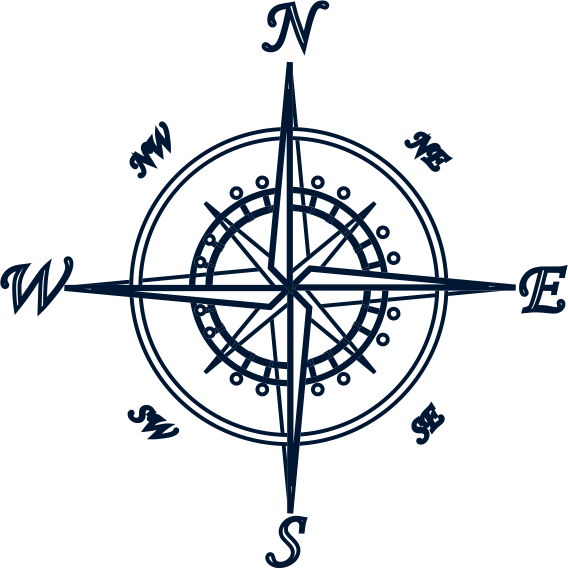 Our experienced team of ship managers routinely plan for delivery of complex works on schedule and to budget, personalising each individual project to the client’s needs with communication as the backbone of all projects as assurance to the client that the project is managed with precision and efficiency. Yacht owners can rest assured that safety, quality and environmental protection are underpinned by the yard’s high standards and accreditation to ISO 9001:2015, ISO 14001:2015 and ISO 45001:2018, with full security compliance to ISPS code. Crew members can benefit from all the leisure facilities that Gibraltar and the surrounding area has to offer, with local partners at their disposal to offer complete accommodation packages. 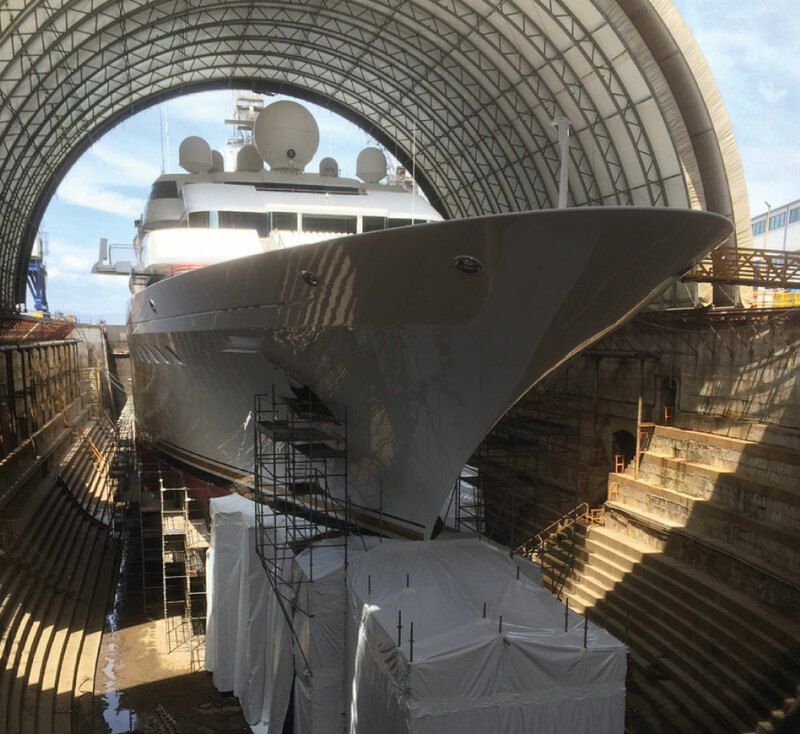 Our three well equipped drydocks of up to 272m in length, can accommodate any superyacht in service today. The 141m long No. 3 dock with its retractable cover is considered particularly well-suited for superyacht refit work, providing the ideal conditions for delicate upgrades and a high degree of privacy. The yard has extensive on-site workshops, which are available for use by specialist sub-contractors, and we are continually investing in infrastructure upgrades, equipment and tools that meet the reliability, quality and safety requirements of our customers. Gibraltar’s growing allure for superyacht calls is only likely to accelerate as marina capacity increases, enhancing Gibdock’s attraction as a regional centre for repairs and refurbishment. Temperate weather conditions that support year-round works, a proximity to the superyacht hubs in Monaco and Barcelona, and Gibdock’s strategic location at the gateway to the Mediterranean make the yard the natural selection, not least for vessels switching seasonally between the Mediterranean and the Caribbean seas. Customers also benefit from excellent transport connections, including an international airport less than 20 minutes from the docks.